The Island of San Salvador in the Bahama Archipelago is believed to have been the landfall of Christopher Columbus and his crew in 1492. 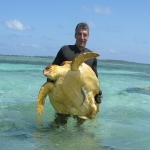 The island is the home of the Gerace Research Centre, where students and researchers have studied its marine and terrestrial flora and fauna since its establishment as the Bahamian Field Station, by Dr. Don Gerace over 40 years ago. Dr. Robert Smith, formerly of Hartwick College, published the first catalogue of the Vegetation of San Salvador Island in 1982. The island is home to many endemic flowering plants. Such plants are considered native exclusively to The Bahamas and do not occur naturally elsewhere. Previous studies identified 15 endemic seed plants with a distribution on San Salvador Island. Our research has extended that number to an additional 7, for a total of 22 endemic seed plants for the island. 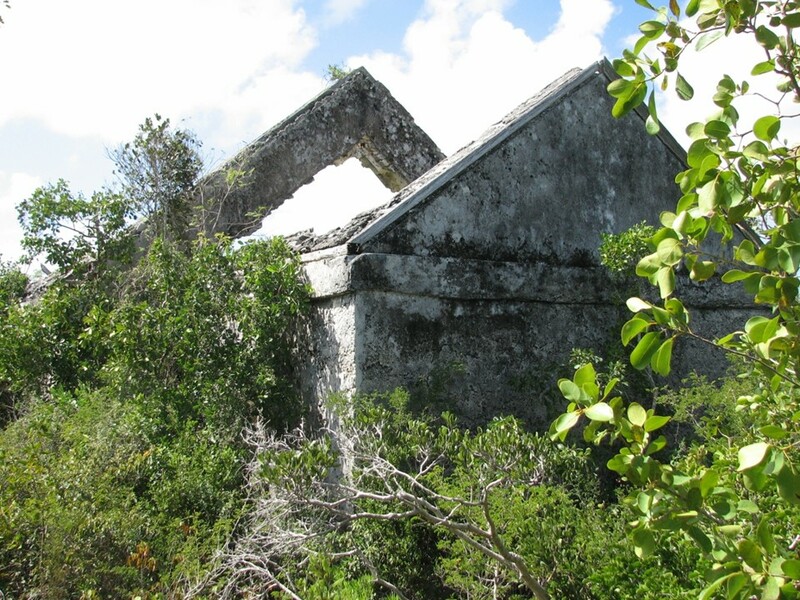 An accurate account of the plant taxa on San Salvador Island, and especially of the island’s endemic taxa, is an important step toward the goal of conserving plant biodiversity in the Bahamas. Endemic species have been threatened by human-caused extinctions, with many islands experiencing some of the highest rates of species losses due to human impact, and introduction of invasive species. Knowledge of the number of native species to an area, and more specifically determining the level of species endemism is requisite to stopping further species extinction. A detailed account of the endemic seed plants of San Salvador Island and why we care is presented in our recent publication. Please contact Dr. Kass (lbk7@cornell.edu) for a complementary PDF. For the island of San Salvador in the Bahama Archipelago, we present an updated list of seed plants that are endemic to the Bahamas, applying currently accepted names. We also include species previously reported as Bahamian endemics that are no longer considered endemic due to distribution outside of the Bahamas. Comparison of recently published lists of endemic seed plants for the Bahamas with neglected earlier published studies and herbarium specimens extends the range of 7 taxa to San Salvador, increasing the number of Bahamian endemics on the island to 22 from the previously reported number of 15. We identify several Bahamian endemics previously reported to have a distribution including San Salvador whose presence on the island cannot be sufficiently documented. Our results amend the previously published list of Bahamian endemics in light of historical and current significance of the island’s flora.